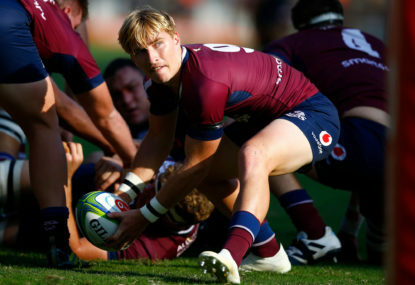 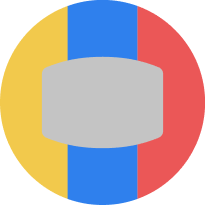 The Melbourne Rebels are one of the newer teams in Super Rugby, joining the competition as part of the 2011 expansion, in doing so, bringing rugby union to the Victorian capital. 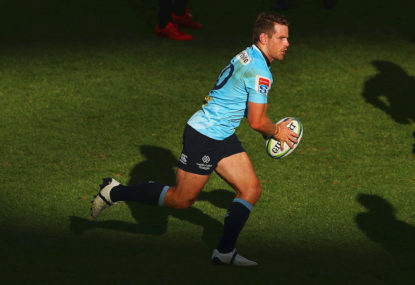 The franchise was widely speculated to be a candidate for the ARU’s cull at the end of 2017, but was eventually spared at the expense of the Western Force. 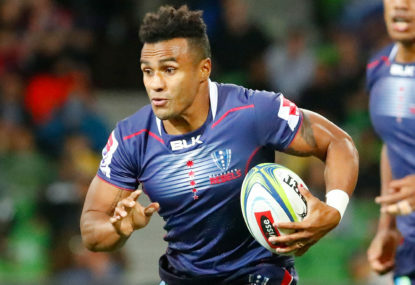 2018 was easily the best year for the Melbourne Rebels yet. 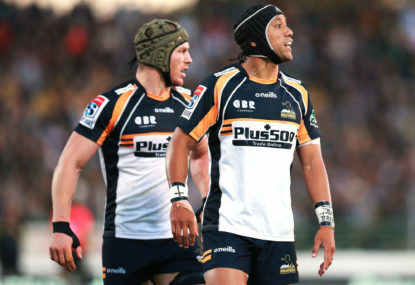 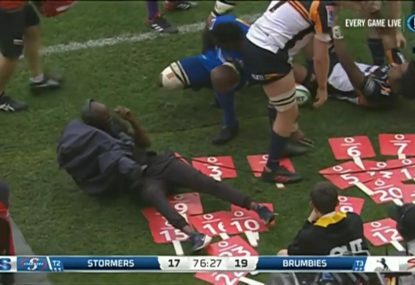 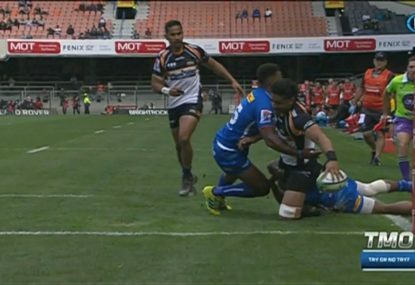 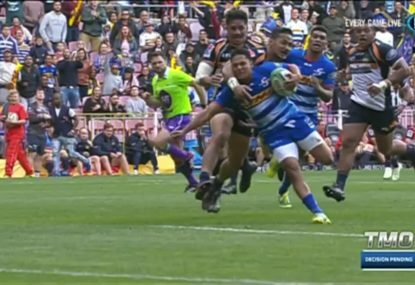 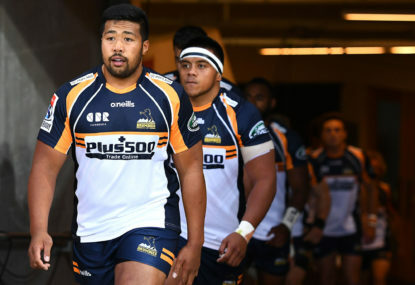 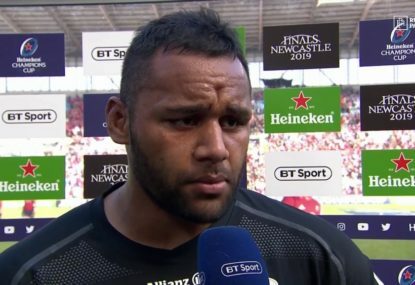 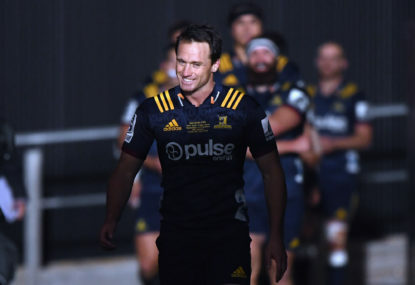 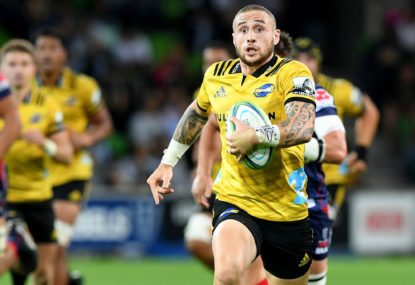 They were in the final hunt for the vast majority of the season, only missing out after a last-gasp loss to the Highlanders in the season’s final week. 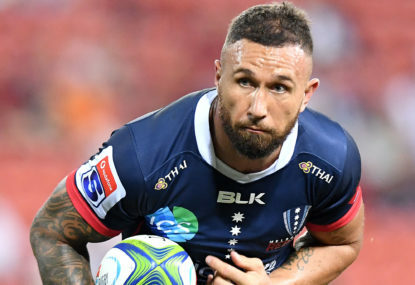 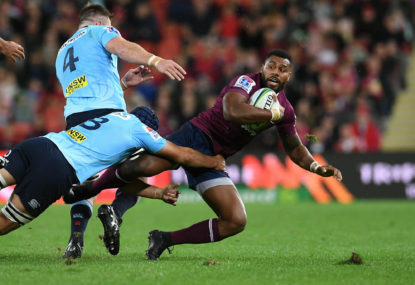 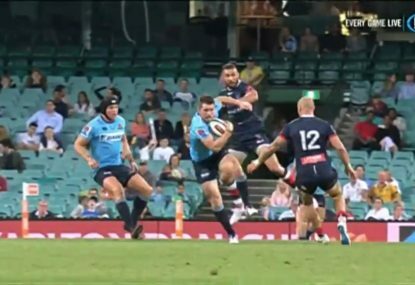 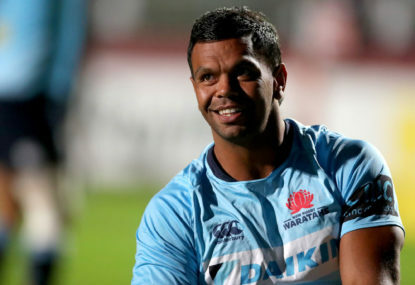 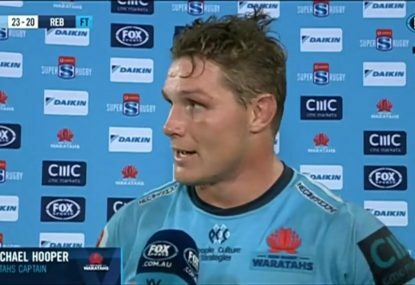 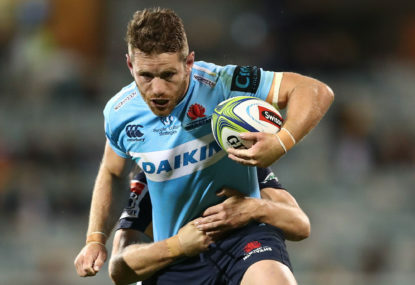 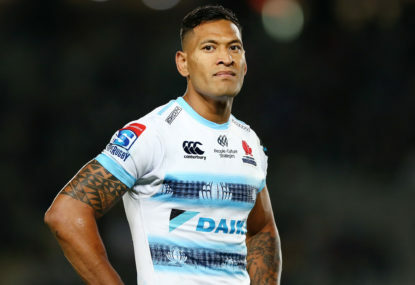 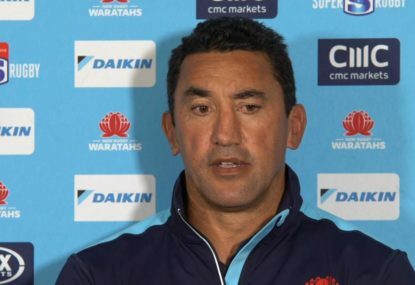 After some smart acquisitions in the offseason, the Rebels are tipped to usurp the Waratahs’ throne and top the Australian conference for the first time ever.